Almost anything is really interesting to someone, so I looked for people who like fans—maybe they could tell me why I should care. 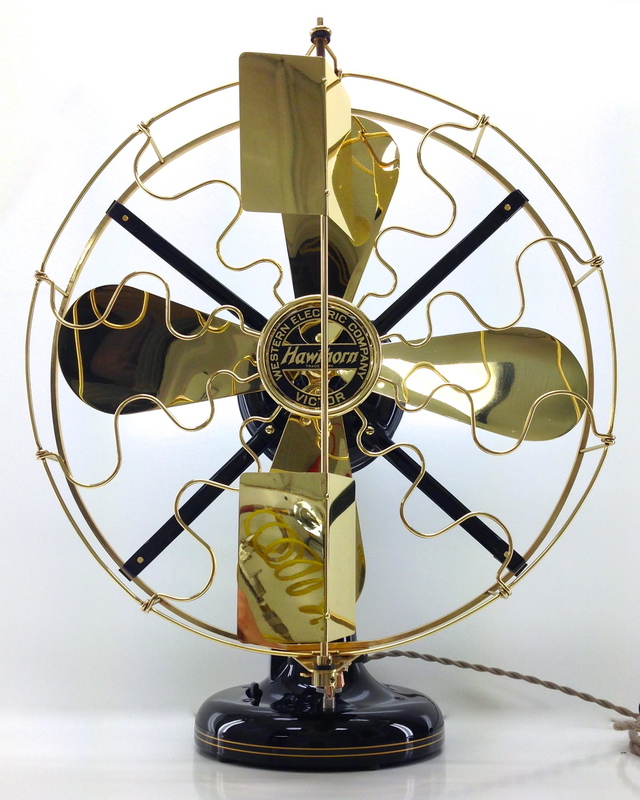 I found the Antique Fan Collectors Association, which has “over 500 members with a wide variety of backgrounds.” The AFCA has an active forum (where members discuss antique fan restoration techniques, the 100th anniversary of the bowl heater, and other things) and, of course, an annual convention called the Fan Fair. Antique fans … are excellent examples of the industrial, technological and stylistic advancement of modern culture. I get that, but their function is just so uninspiring. 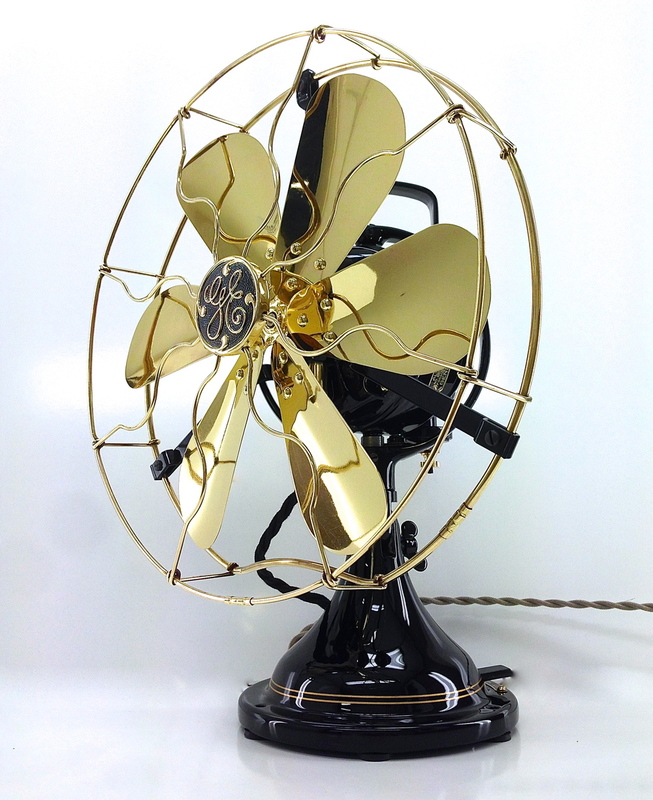 A beautifully restored antique fan can… blow air around. If you like interesting old mechanisms and industrial design, why not clocks? Or padlocks? Old farm equipment? Antique stoves? And then I found Tim Mark’s White Glove Fans, and the answer was clear. They are really beautiful. I’m not going to start collecting antique fans anytime soon, but I think I felt a twinge of the fan fever. And it’s good to be reminded that almost everything is interesting.